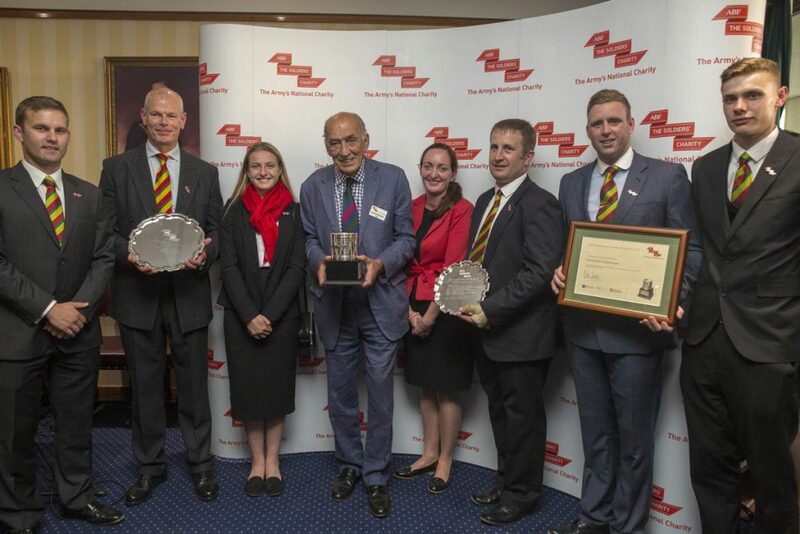 Together with runners-up 6 Regt Royal Logistic Corps (2nd place) and 17 Port & Maritime Royal Logistic Corps (3rd place) the combined monies raised in excess of £100,000 which is a phenomenal result. If you are up for the task, try entering your Unit in the 2018/19 Carrington Drum Award and see how much money you can raise as a Unit. Each year, major and minor units, both Regular and Reserve, enter the Carrington Drum to win this prestigious prize by raising funds for ABF The Soldiers’ Charity. Whether it is by organising a fun day, a mountain climb, a coffee morning, a lorry pull, a log run or a car wash…all your fundraising ideas and income will go towards your Unit entry. Winners are decided after the closing date. It’s never too late to enter so fill in the form below and start your entry for the 2018/19 challenge! The winners will normally be judged to be the Unit or sub-Unit that raises, or helps to raise, the most money for the Charity, with extra points awarded for creativity or involvement of the wider community promoting the Charity to new supporters. Previous years’ winners have seen Regiments & Corps and Training Units equally represented. 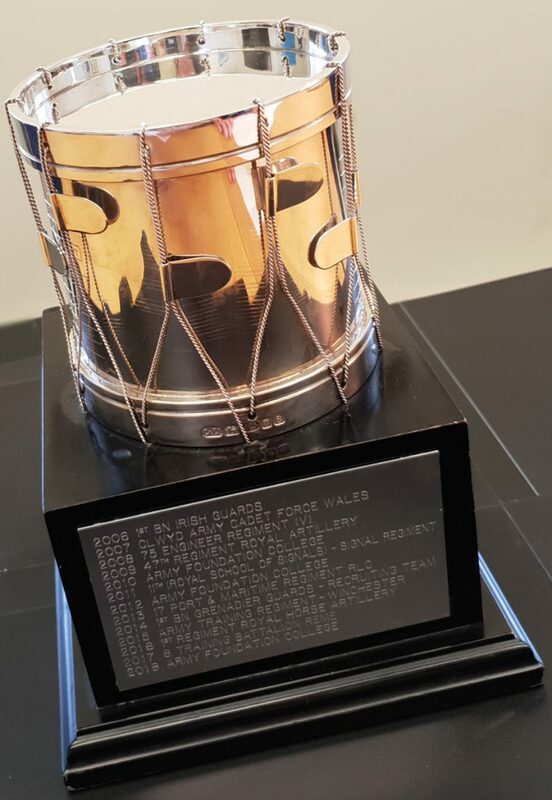 The Drum is presented at the Charity’s Annual Reception in June, stays in the winning unit for one year and is engraved with the winner’s name. Thank you for all your support and good luck! *Remember to take photos of your fundraising activities throughout the year, min resolution of 300dpi, please. Once your Unit have completed their fundraising, please download and fill in the form below, before submitting it as appropriate.